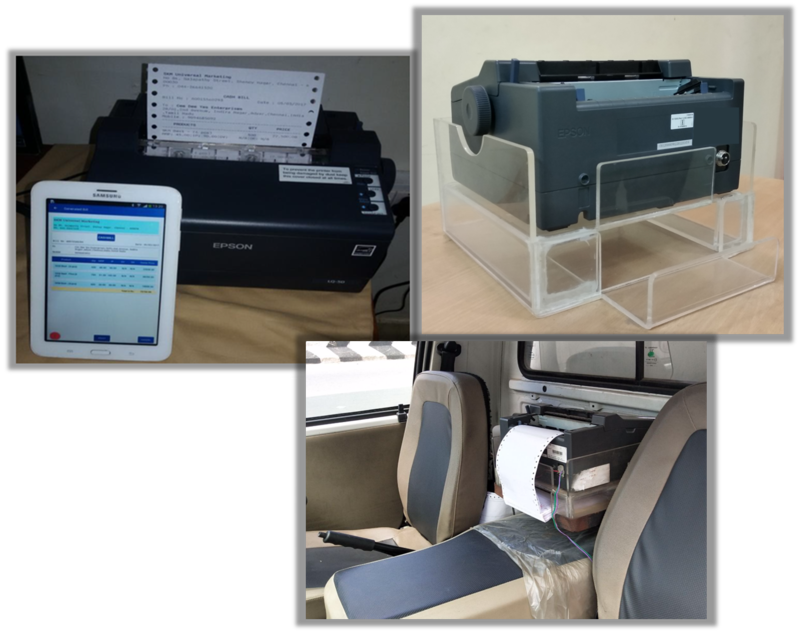 We are happy to introduce a new feature in our “Delivery Management System” to generate invoices / receipts and print them on the spot. 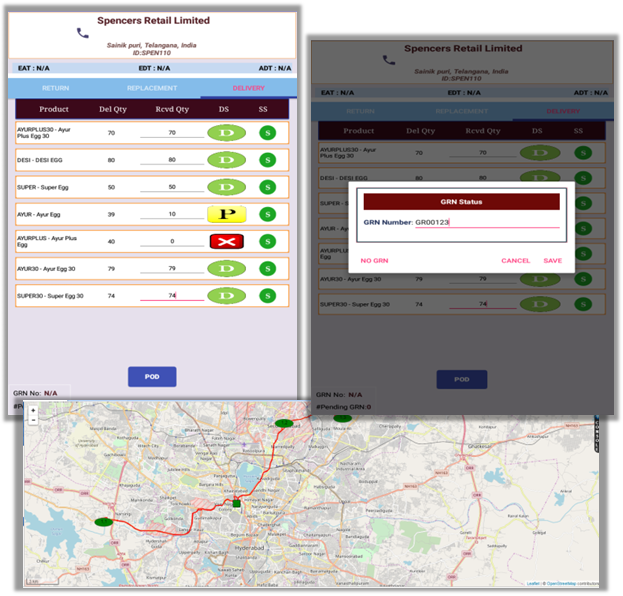 Electronic proof of delivery (ePOD) helps companies to achieve faster, more efficient deliveries with significantly less paperwork and reduced manual data entry. Financial Control is an important aspect of running any business. Managing the “Account Receivable” is one of the key tasks of managing the working capital. “Account Receivable – Ageing Summary Report” helps our customer to visualize pending payments from their customers. © 2017 OptiRisk India Pvt Ltd. All Rights Reserved.